I was devastated when my Acoustic Image bass amp blew just over a week ago. I was just about to start a bass lesson and hadn’t gigged with the amp for a year due to a combination of Carpal Tunnel and house rigs. Having had the amp about five years, I figured that was that – I had to find money for another amp. I had bought Acoustic Image Focus 1 amp from Bob Gollihur. Bob runs a family company and gives great advice to bassists and sells great gear. I had appreciated the personal touch at point of sale. Bob suggested I get in touch with Rich at Acoustic Image. A couple of fellow bassist chimed in on Twitter as to how helpful AU had been. I felt less stressed. 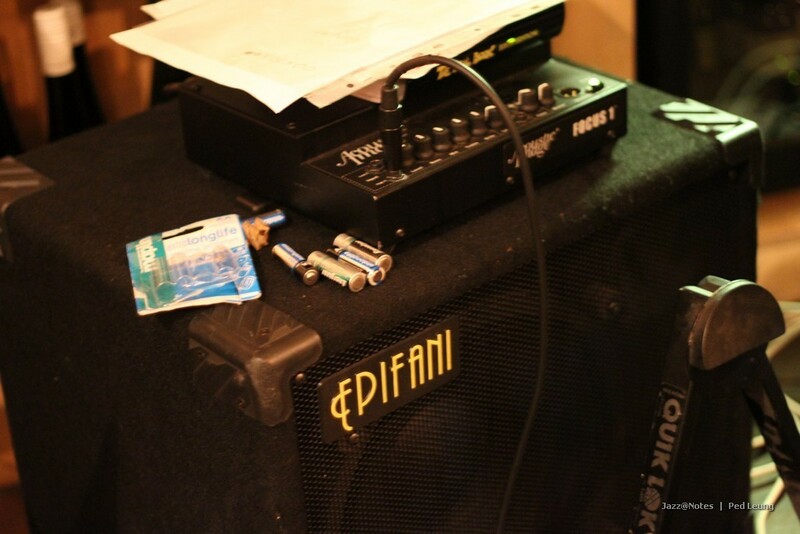 This entry was posted in bass, music and tagged acoustic image, amps, bass, customer care, gollihur music, music, rigs. Bookmark the permalink. « Ideas for places to rehearse?